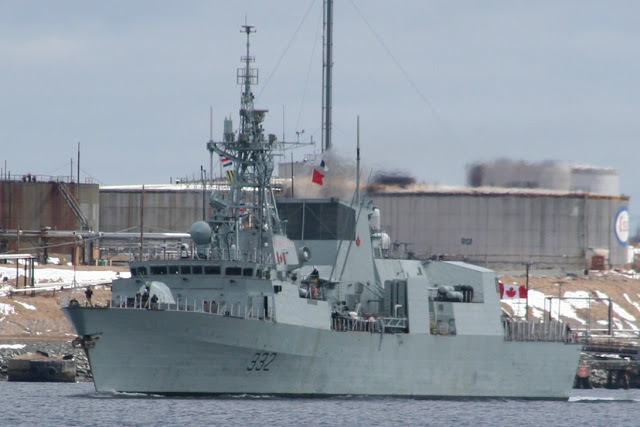 HMCS Ville de Quebec is scheduled to Sail from the Dockyard at 10 am tomorrow for the Mediterranean to Join Nato’s SNMG1 group. 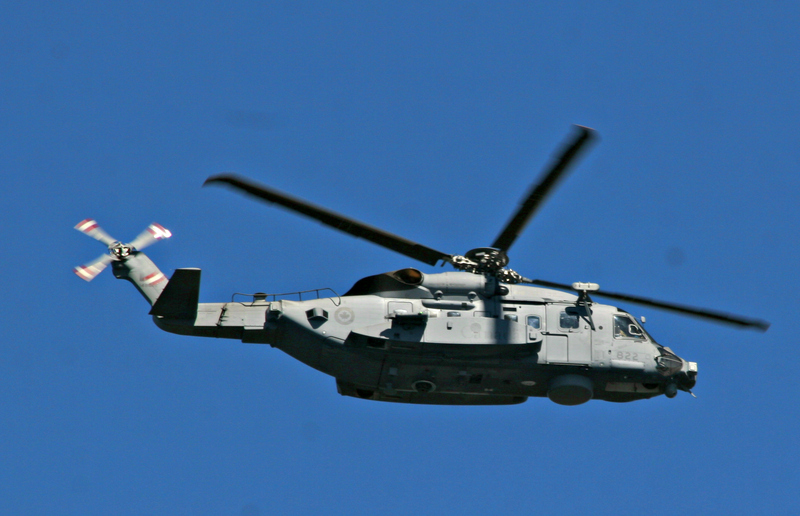 This trip is notable as it will be the first operational deployment for a Cyclone Helicopter. This entry was posted in CH-148, Navy, news on July 17, 2018 by Peter.